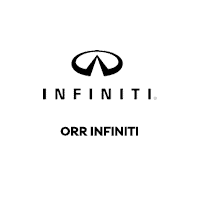 The guys over in the used car section of Orr Infinity could not have made me more happy, and been more easy to work with. They were professional and courteous, but also I felt they kept it more real than most dealerships do. Thanks again for being such an easy experience!